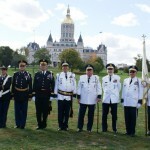 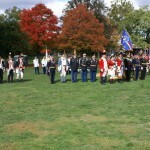 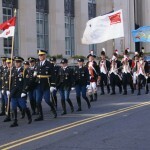 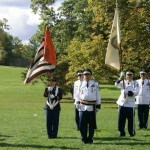 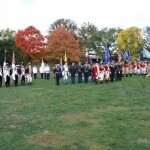 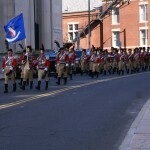 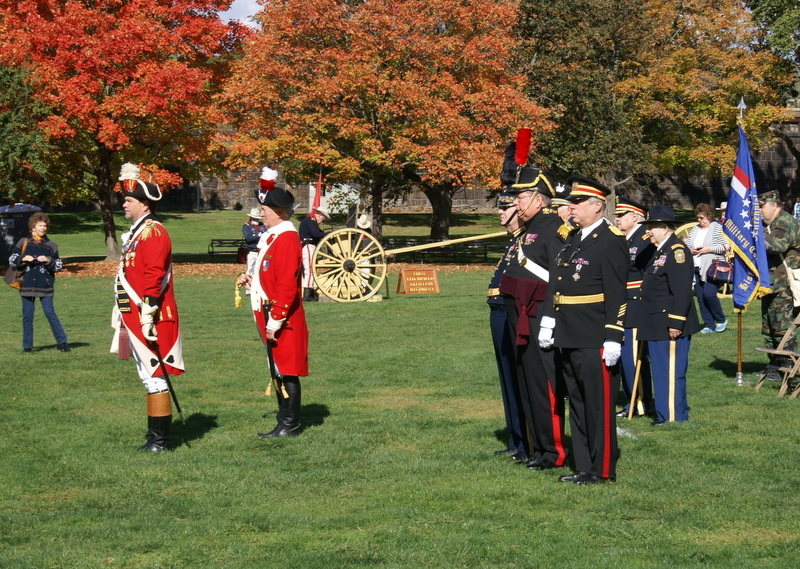 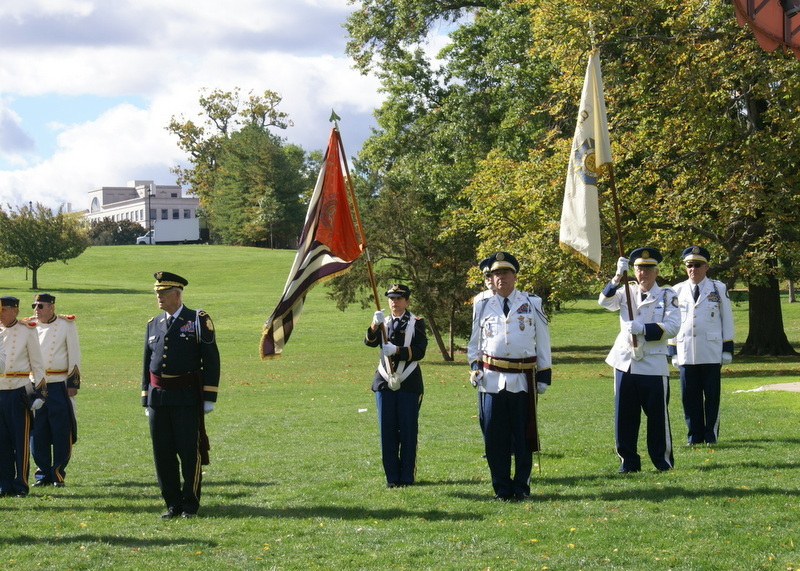 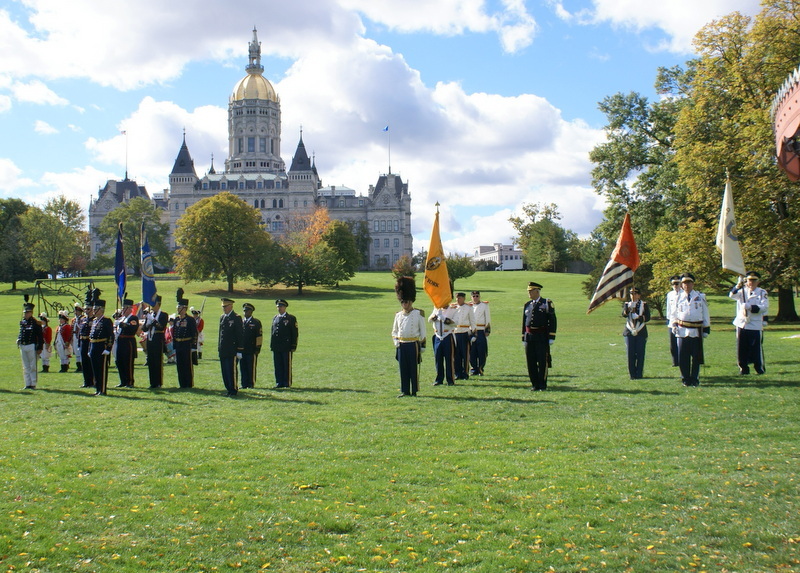 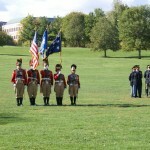 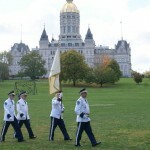 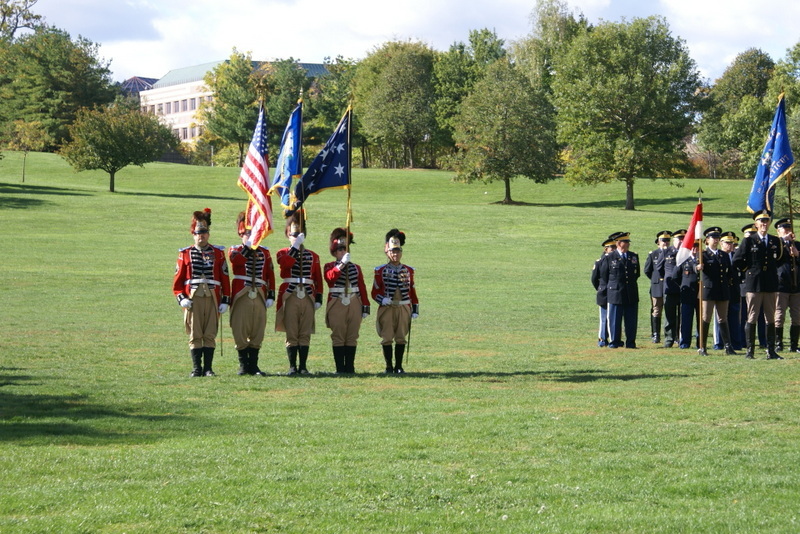 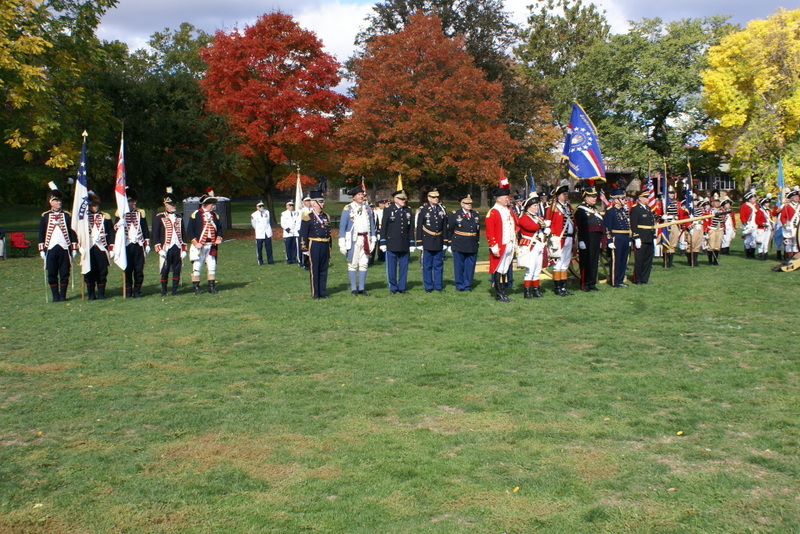 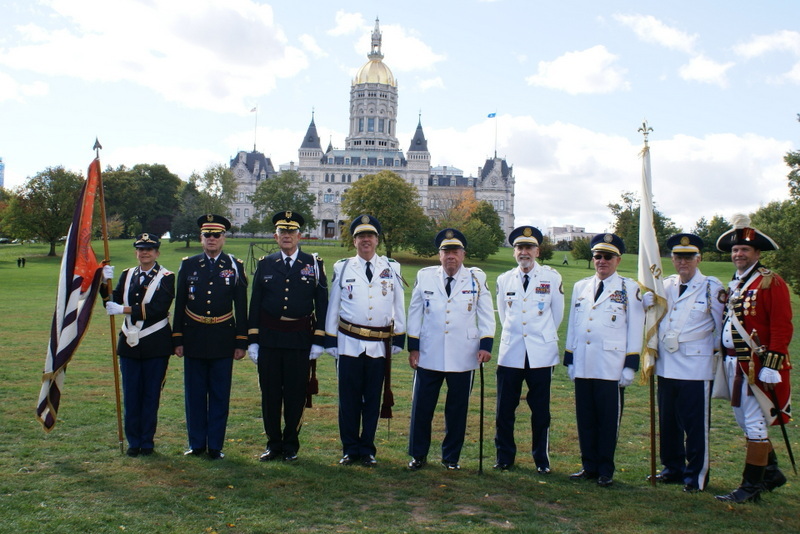 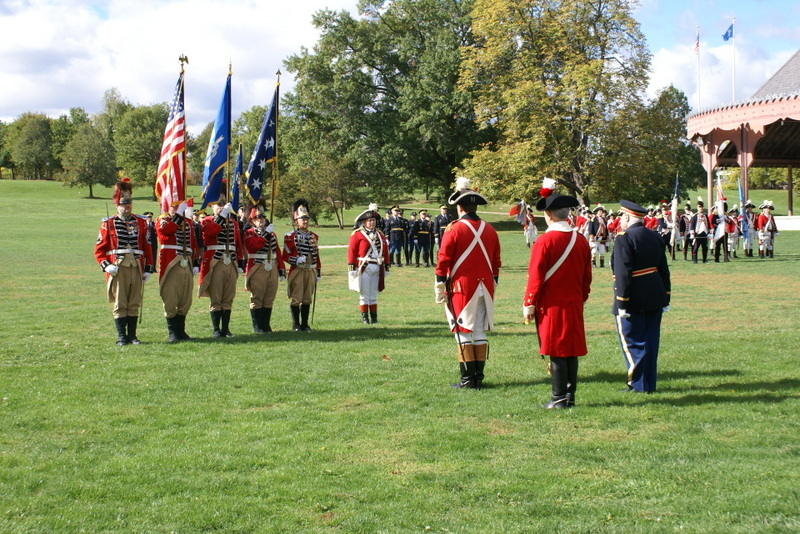 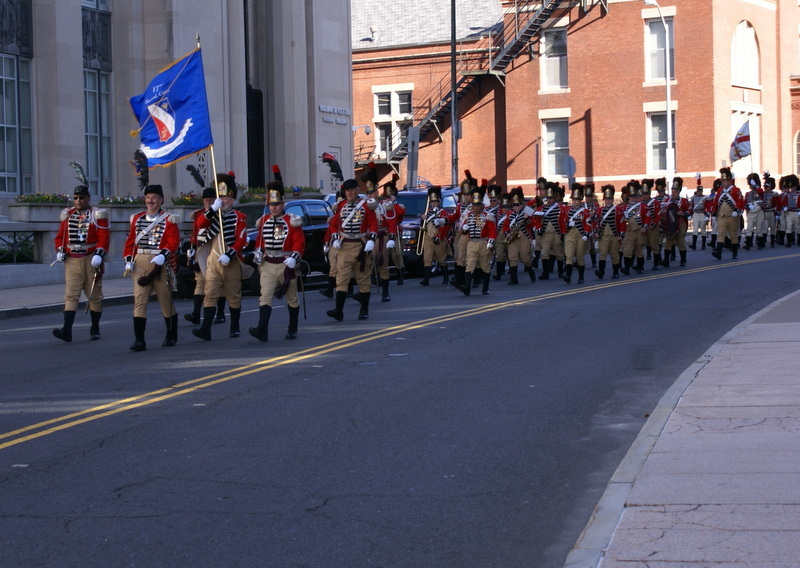 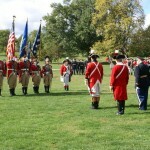 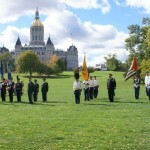 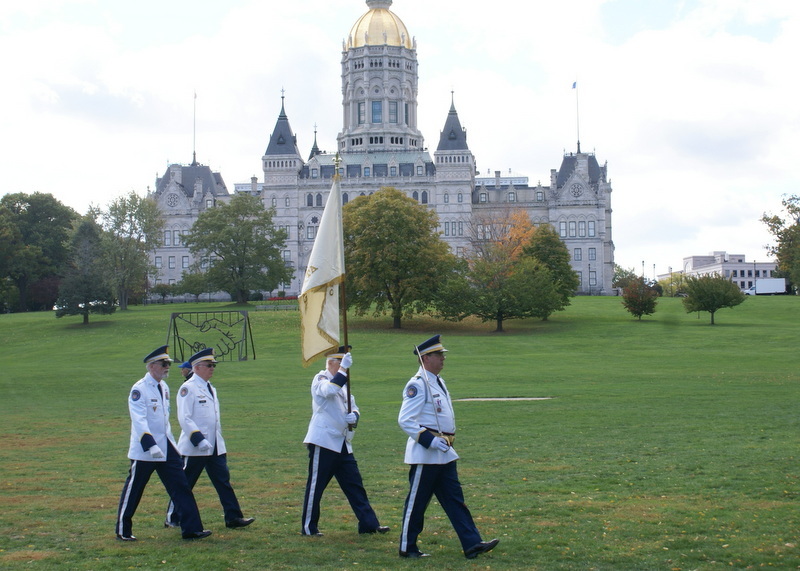 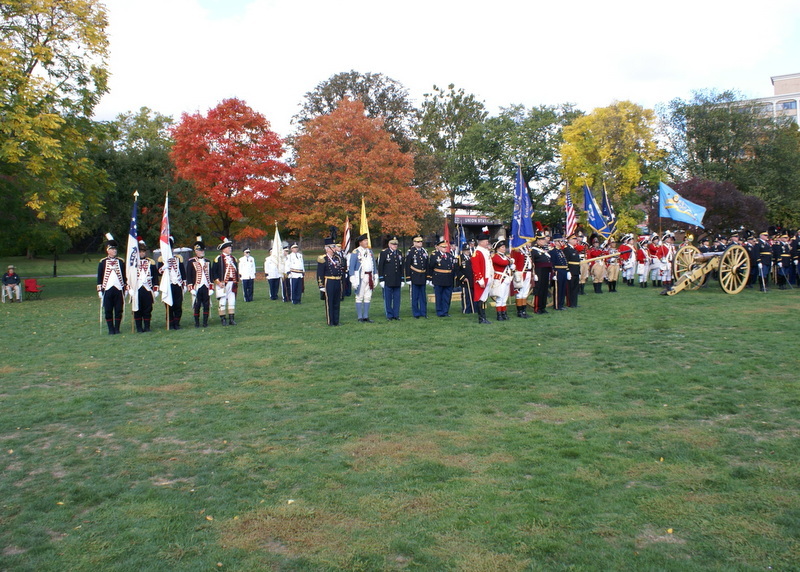 On the weekend of Oct. 16-18 the Centennial Legion of Historic Commands convention was held in Hartford, Conn. And was hosted by the Second Company, Governor’s Foot Guard Association, and was attended by a number of members Old Guard of the Gate City Guard and Gate City Guard along with wives. The annual meeting was held in their Armory on Friday. 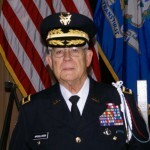 COL Ronald Barnes was elected the new Commander. 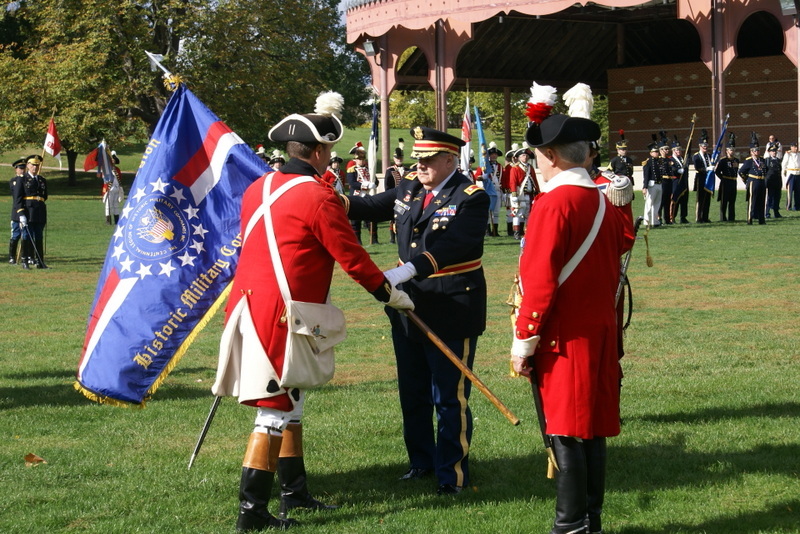 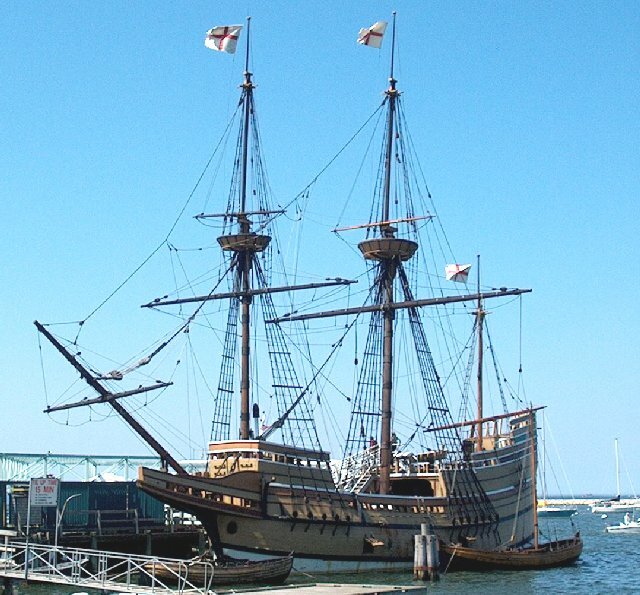 Rod is a member of the Pawtuxet Rangers RIM in Rode Island. 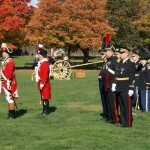 Lt. Barton Hyte, from the Ancient and Honorable Artillery Co. of Mass. was elected Third Vice Commander. 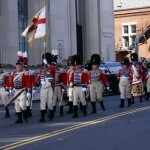 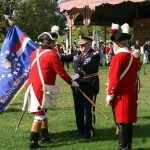 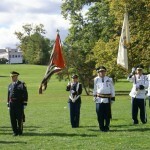 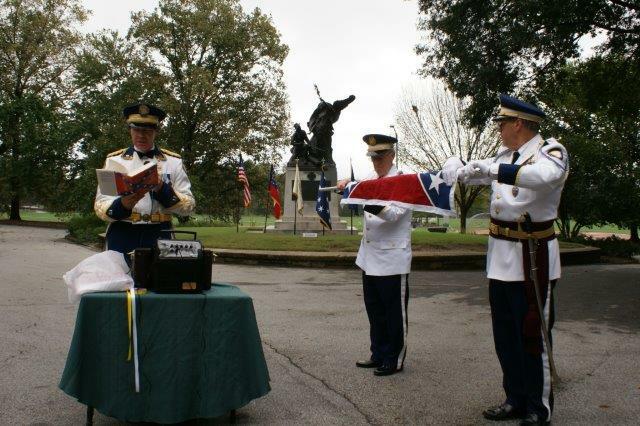 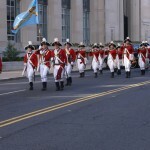 Old Guard members COL Robert Powell and COL John Green were elected Directors at Large. 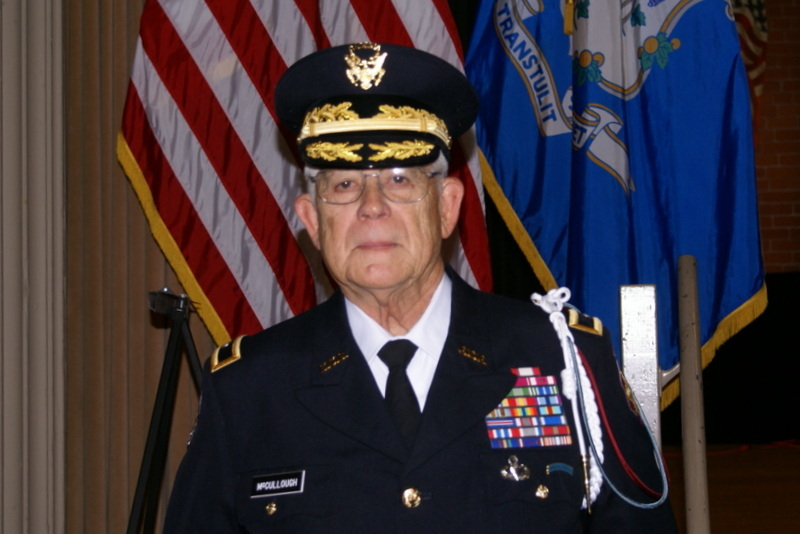 MAJ Sam Alston was elected State Director and COL Ed Milam was appointed as Parliamentarian. 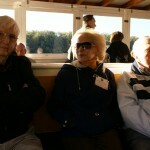 While the annual meeting was being conducted the ladies toured the homes of Harriet Beecher Stowe and Mark Twain in Hartford’s Nook Farm. 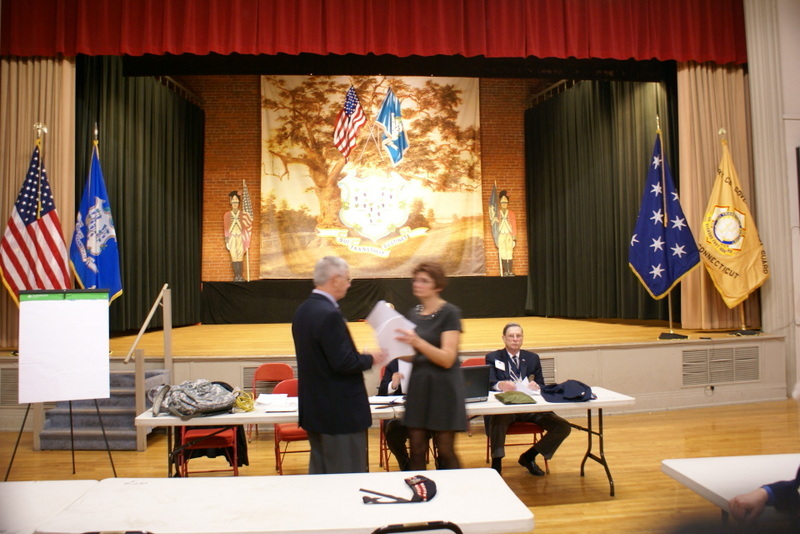 Friday evening we were hosted to dinner and dance at the Armory. 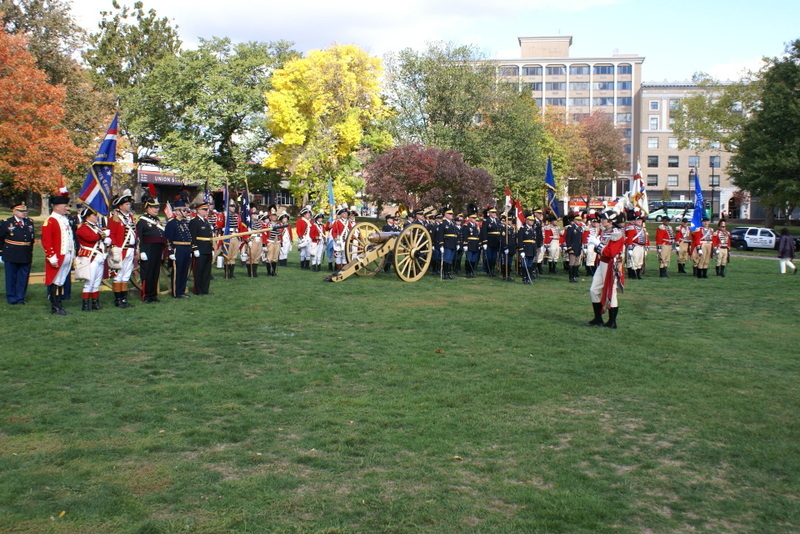 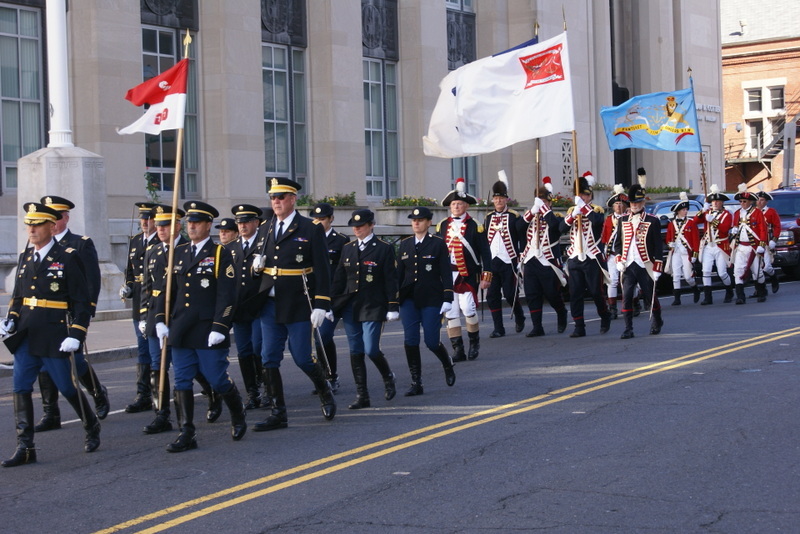 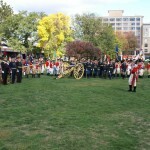 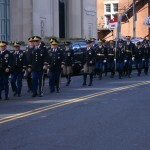 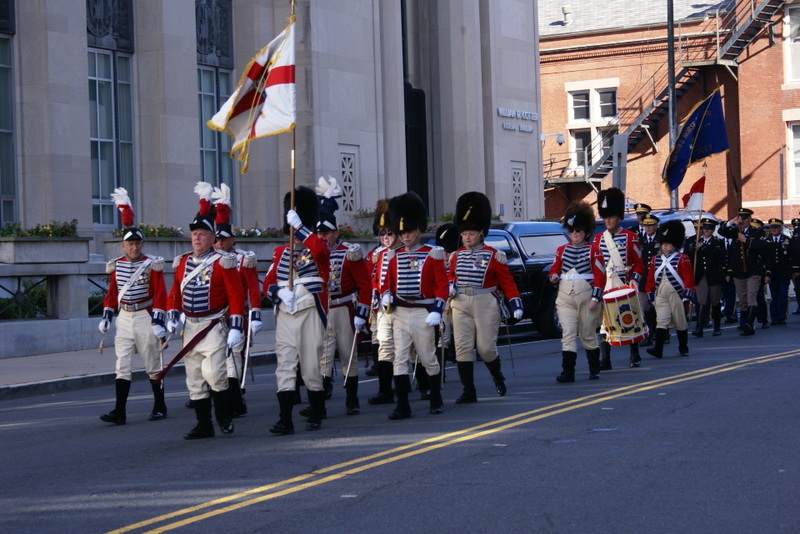 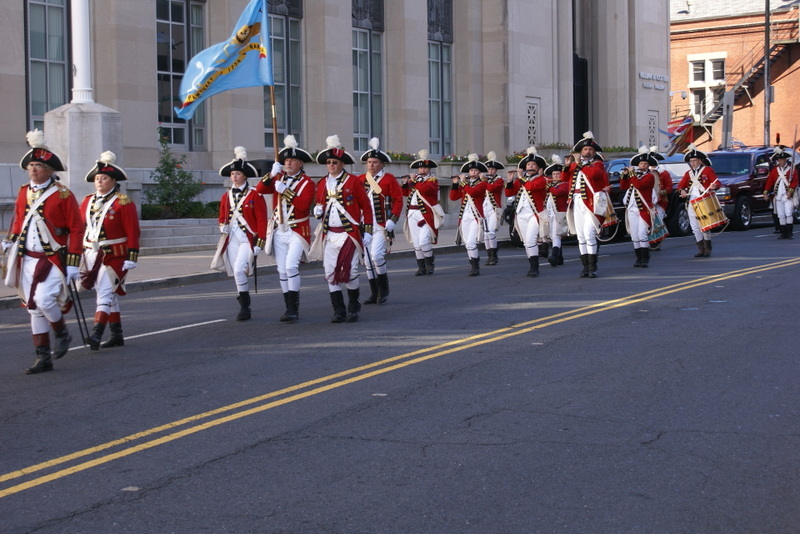 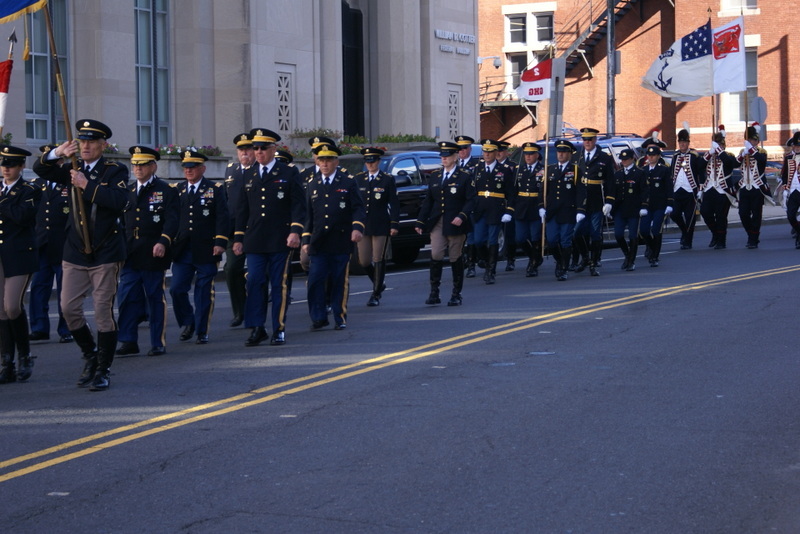 Saturday morning a parade started at the Armory and ended at a park below the Capitol Building. 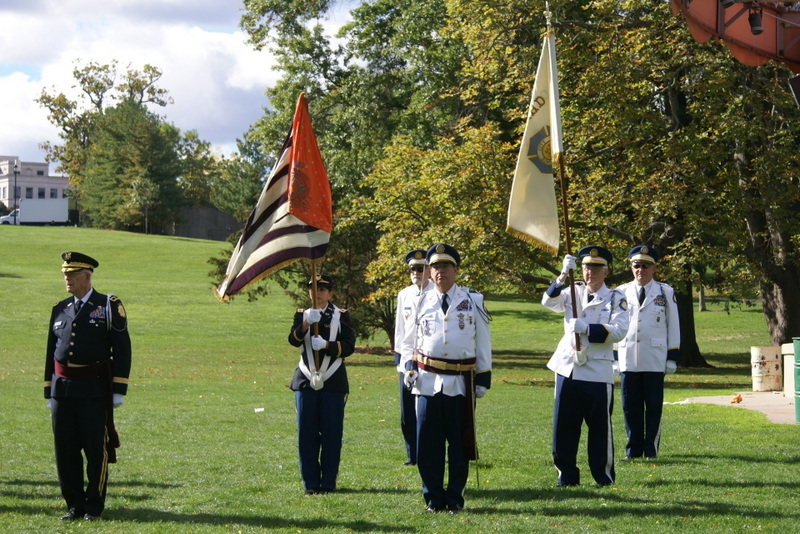 This was followed by a pass in review and the change of command ceremony. 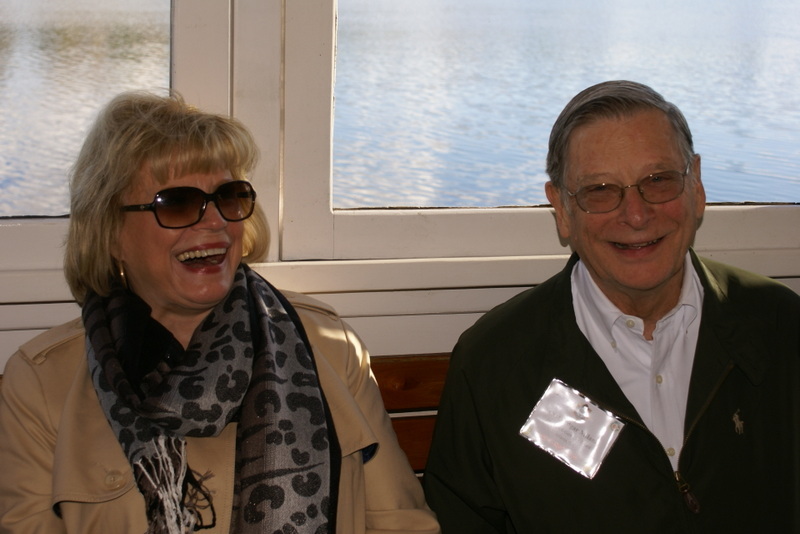 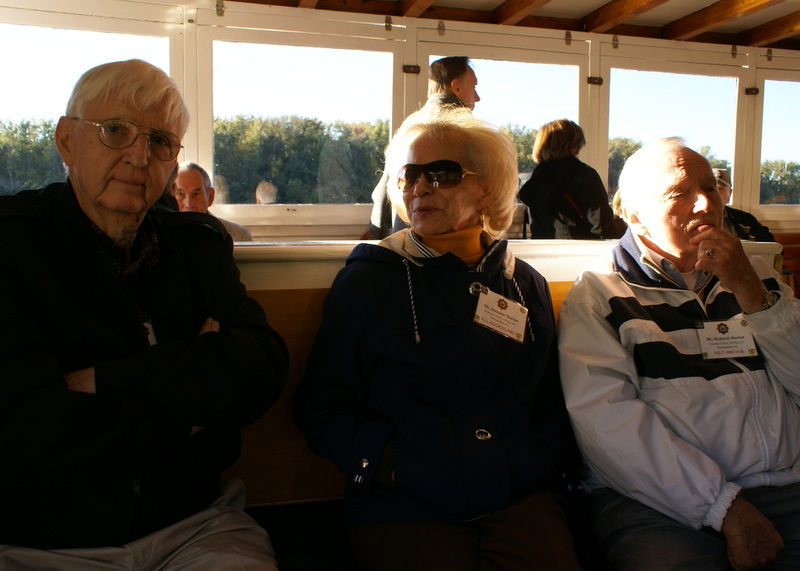 After lunch we split into two groups and boarded the Hartford Belle for a cruise on the Connecticut River. 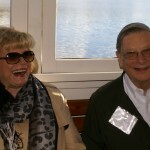 Saturday night we were hosted to dinner at the New England Air Museum.